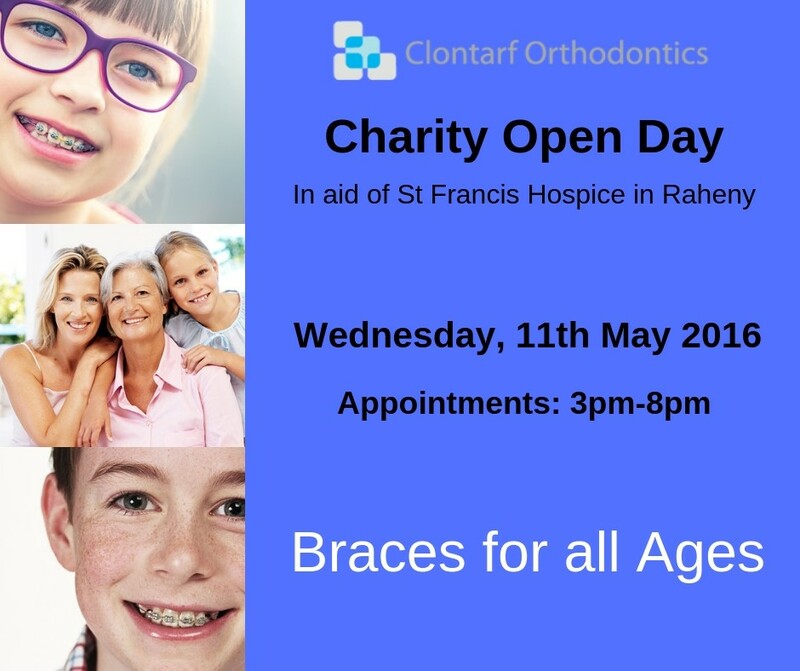 We are hosting a Charity Open Day in aid of St. Francis Hospice in Raheny on Wednesday, 11th of May 2016. 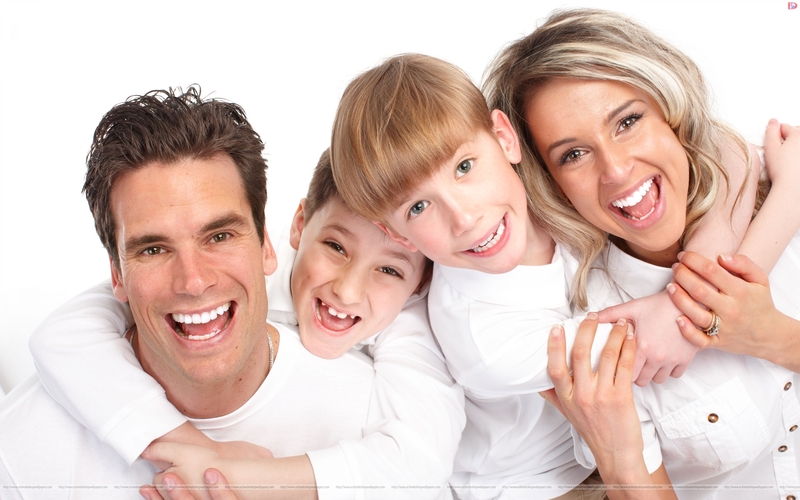 Complimentary Orthodontic Assessment and Screen X-ray (Worth €120). 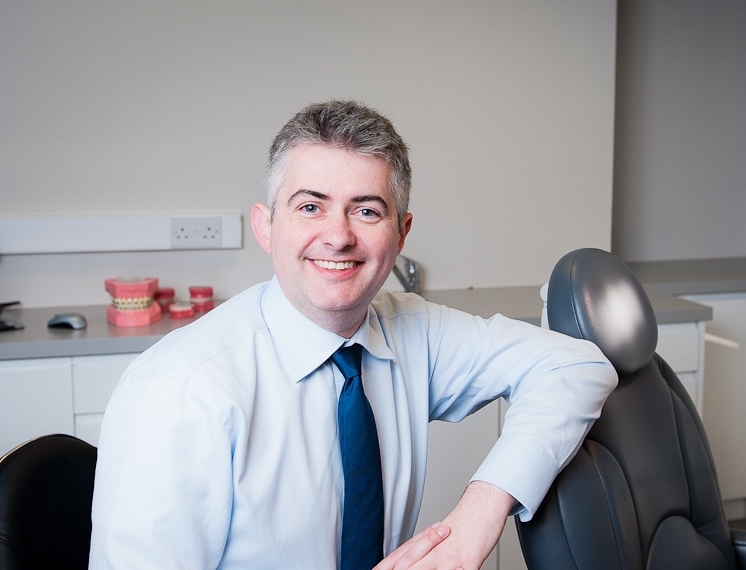 Call the practice on 01-8186571 to book an appointment. We will be taking donations on the day in aid of the Hospice, with no donations too great or too small!